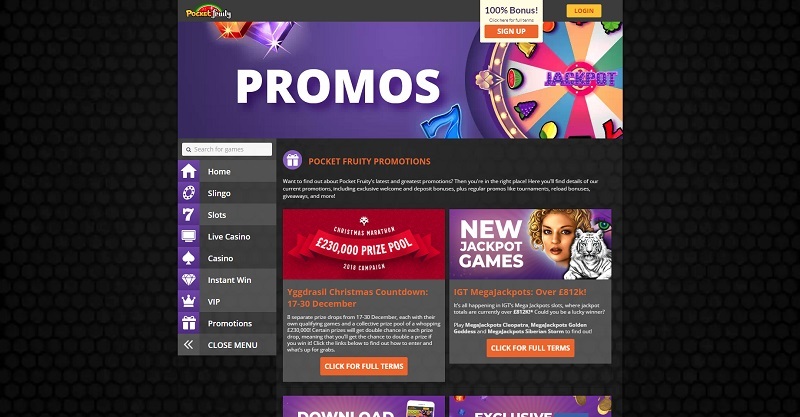 Pocket Fruity Casino launched in 2012 and is part of the Britain’s Got Talent Games and X Factor Games family who both offer similar skins and games. 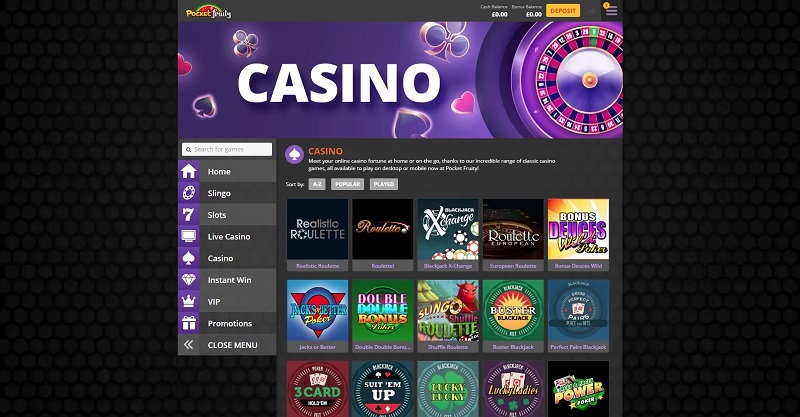 Pocket Fruity casino is licensed by the UK Gambling Commission and the Alderney Gambling Control Commission, and offers 14-hour customer support via live chat, telephone and e-mail. Very nice, this. Very tidy. Those who’ve been on BGT and X Factor will immediately recognise the layout, the sleek menu tabs, and the game categories down the left-hand-side – it’s the same format across all three sites. But why try to fix something that isn’t broken? It’s one of the loveliest and most straightforward layouts out there, so it’s little wonder they’ve all gone for the same tried and tested approach. A good job well done. Again. 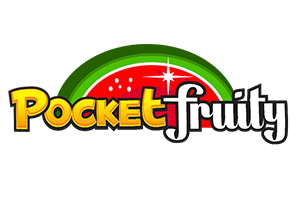 Pocket Fruity offers the popular payment methods out there including Visa, Mastercard, bank transfer, and Boku. The minimum withdrawal and deposit amount is £10. There is no maximum deposit and no maximum withdrawal. 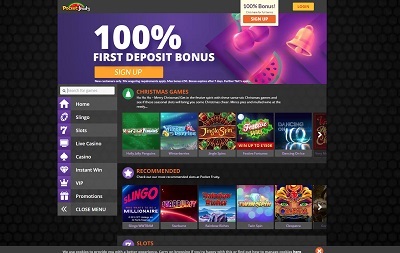 Over 700 games find their home on Pocket Fruity, and even in a world where some online casinos offer thousands of games, 700 is a number that is still very high. It’s more than 699, for example. But what you want to know is, “Do they offer quality amongst that 700?” and the answer to that is, kind of. 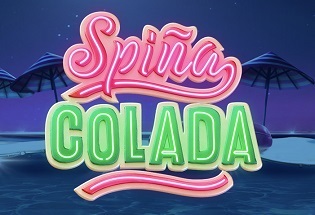 Like there are some brilliant games in there, sure, like your Berrybursts, your Starbursts, your Gonzo’s Quests, plus your old classic table games, and live casino, but my main gripe is the lack of progressive slot games. Yes, we do have Mega Moolah and Deal or No Deal, but apart from that there’ very little else. And there isn’t even a category to find all the jackpot games. Eh, bit annoying. Pretty good casino, this one. Pretty, pretty goooooood. All the popular payment methods – check. No maximum withdrawal – check. Low minimum withdrawal – check. Loads of games – check. Easy to use website – check. Big welcome bonus – check. Good customer support team – check. 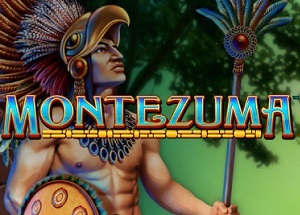 Pocket Fruity’s online casino almost nails every key feature. 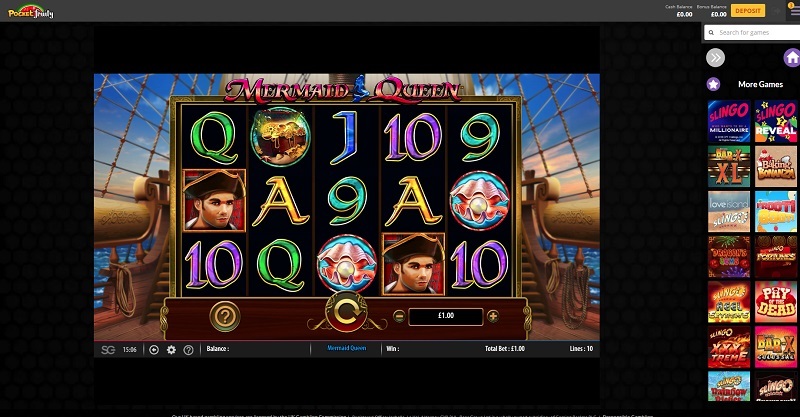 But one – progressive slots. And I know I just mentioned it above, but to get the full 100% you need to get everything right, and until Pocket Fruity start adding some more mammoth paying jackpot slots, then they’re always going to be marked down, I’m afraid.